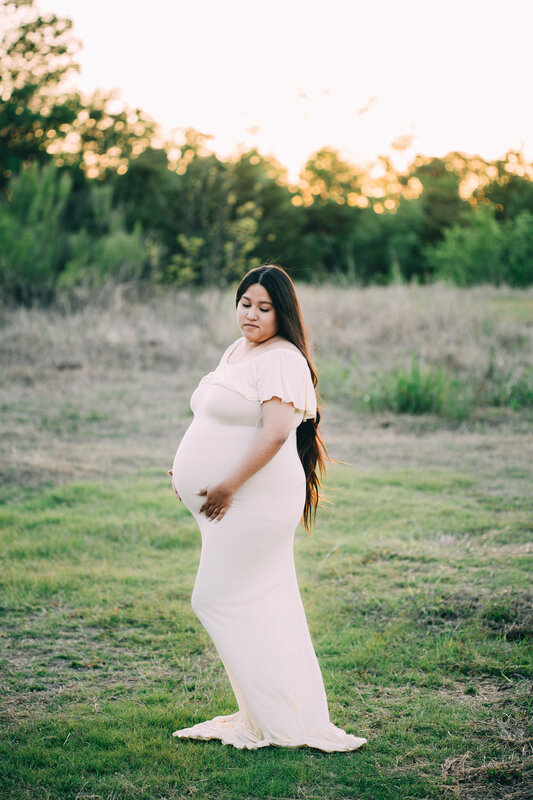 Jessica’s maternity session could not have been more perfect! We had the best weather at Dallas’ White Rock Lake and absolutely beautiful lighting. 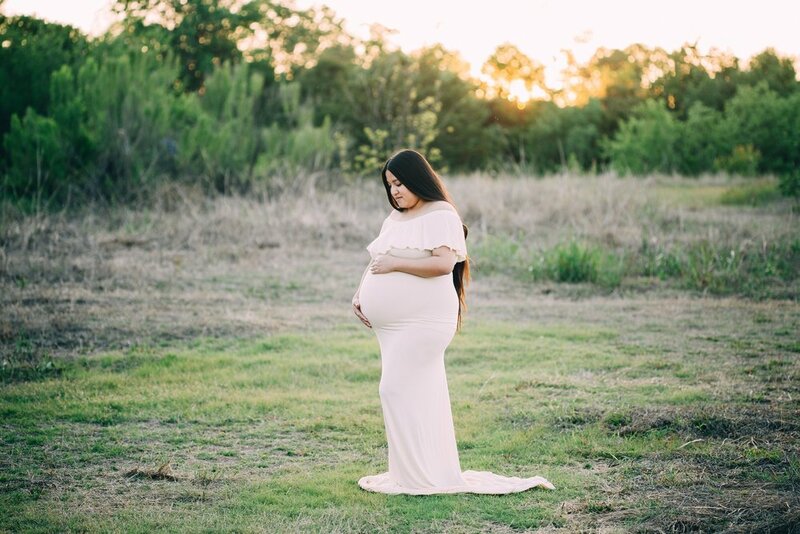 Jessica and Brayton are expecting their first child. 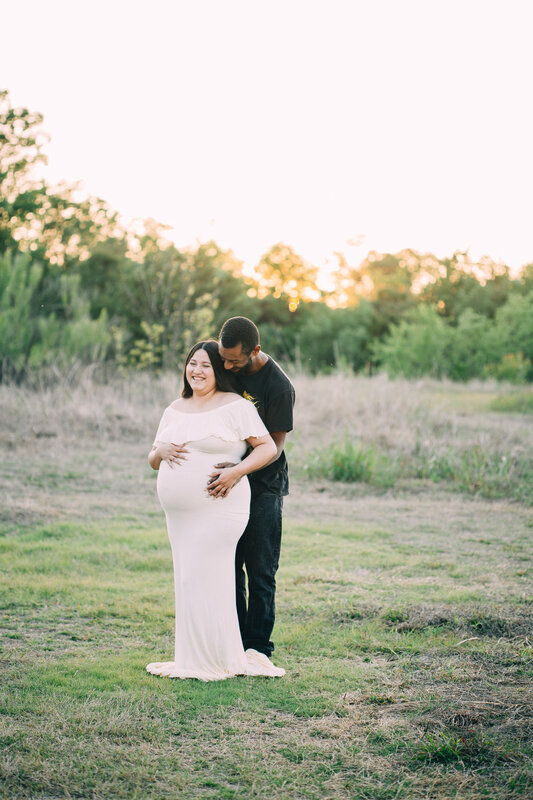 One of the best parts of being a maternity photographer is being able to document these huge milestones for clients. This is such a special time for families and I am always so honored when clients choose me to document it.